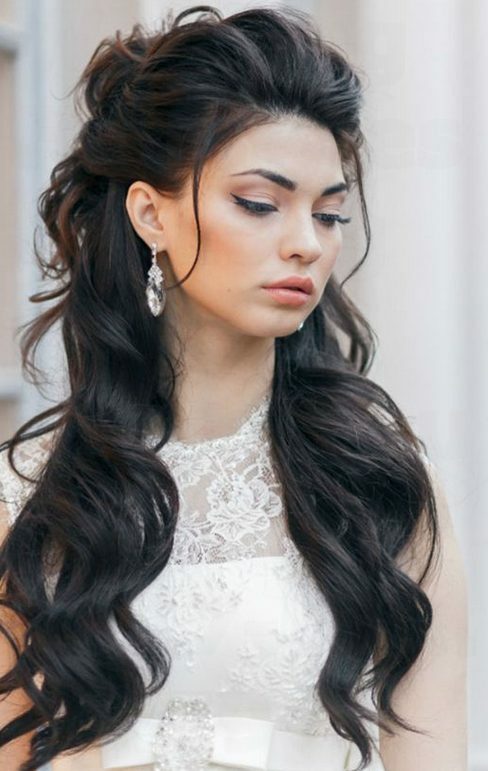 As you plan your wedding, you will select all the details from your gown to your shoes and every detail of the day. 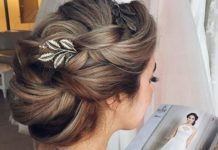 One of those very important details is the selection of your hairstyle for the day. 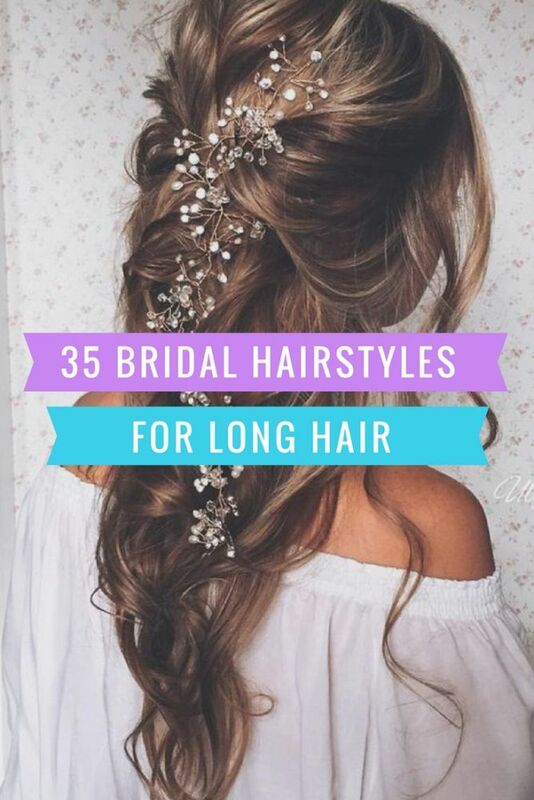 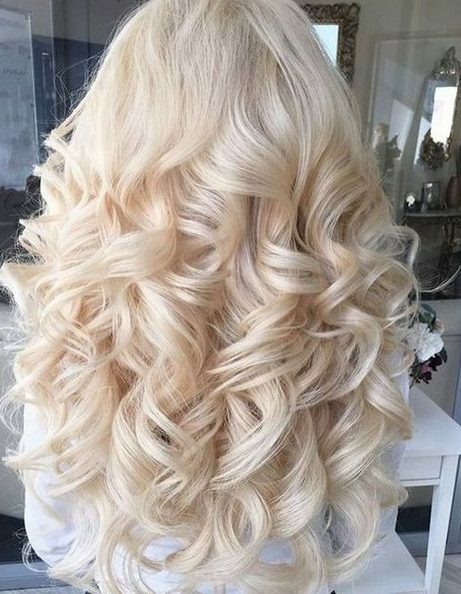 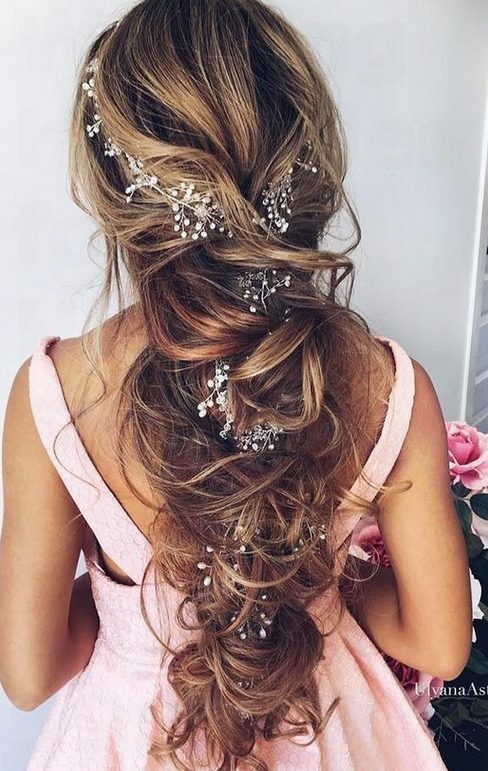 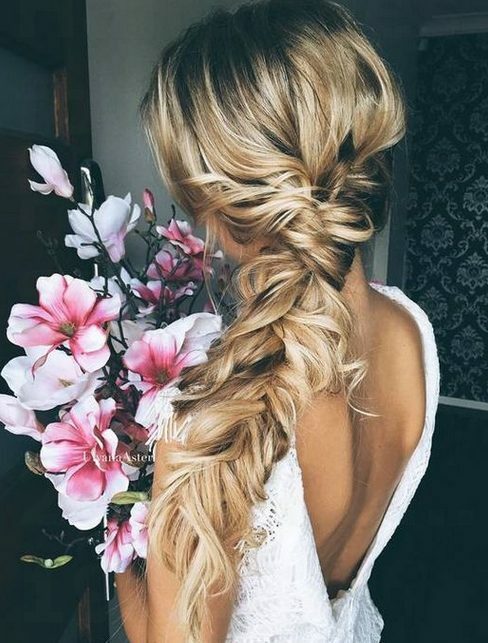 There are so many choices, particularly for brides with long hair. 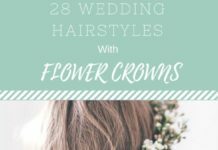 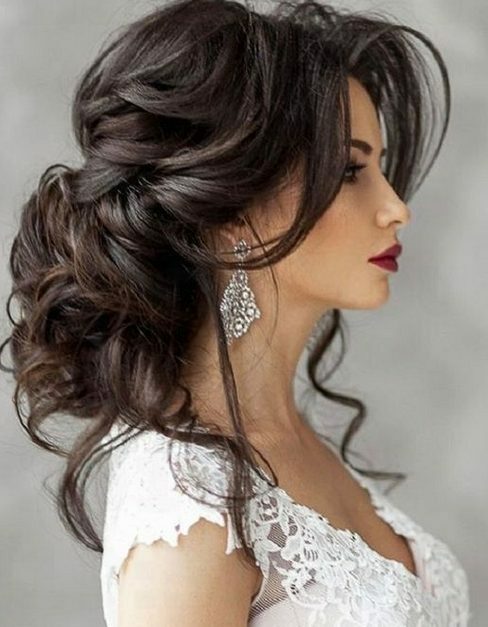 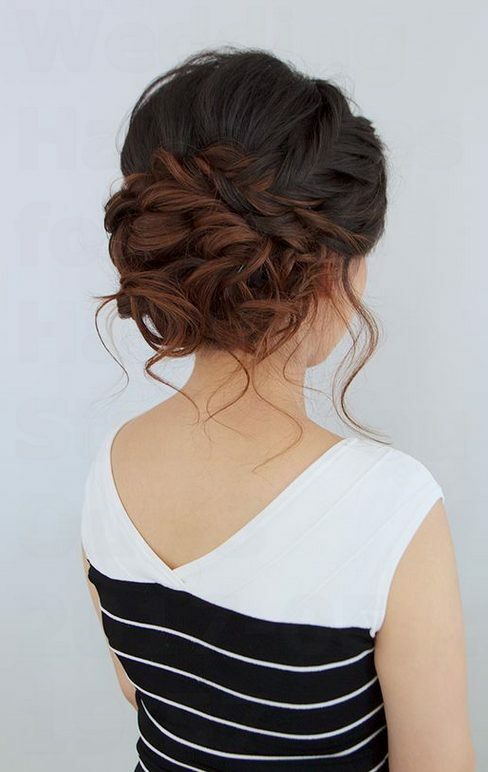 These styles will give you so many ideas for the most beautiful hair to inspire you on your day.